As a solitary witch, I enjoy taking a unique approach to the craft. I have learned I am not bound by traditions, rules and requirements. When you are beginning your journey into the fascinating realm of witchcraft, you’ll see references to certain books. 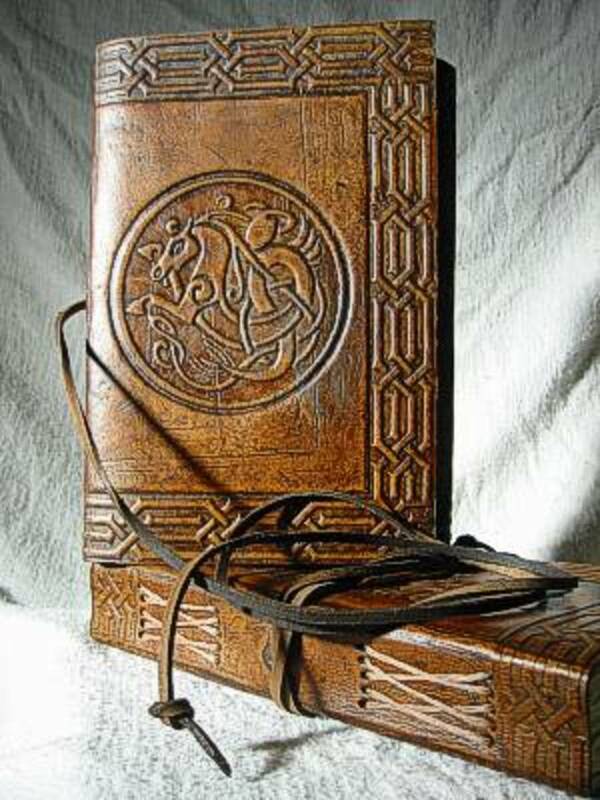 Often referred to as ‘grimoires’ or ‘book of shadows’, these are journal-type books that witches keep for their own reference. 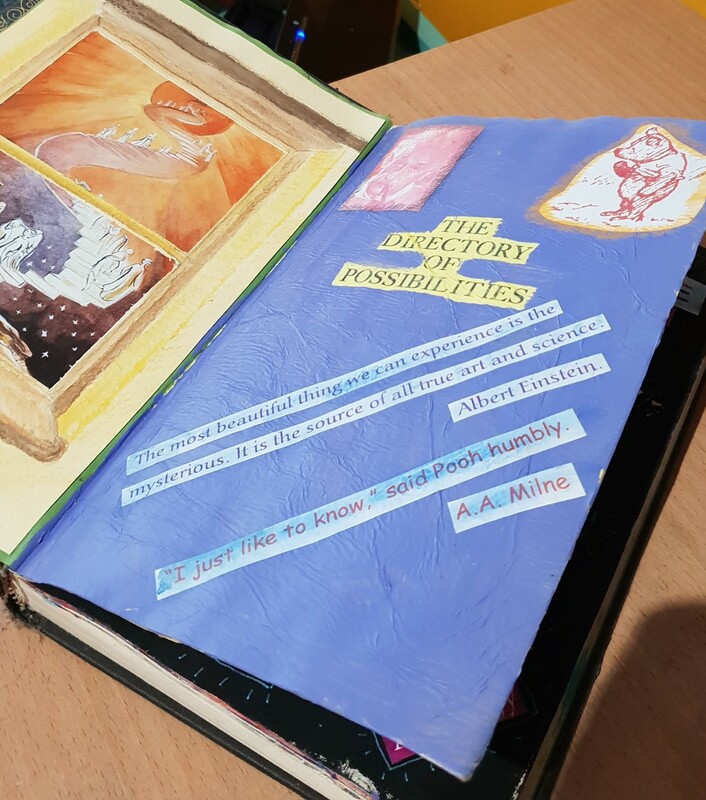 They can take any form you like: hand-written, printed pages, three-ring binder, a blank journal, a sketch book, an altered book or a collection of digital files. There are many websites and articles around the web that will tell you what to put in your magickal books, but it’s my opinion that they’re telling you the wrong things. I’ll explain, but first some facts and a little history. 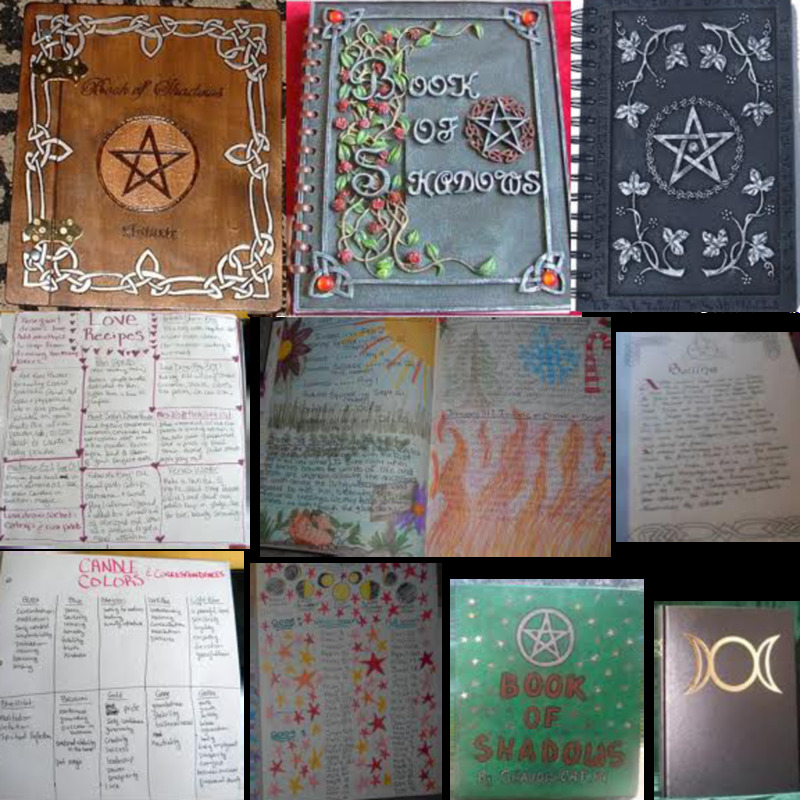 The term, ‘Book of Shadows’ is typically a Wiccan one, purportedly coined by Gerald Gardner or one of his associates. And it has been popularized by movies and TV shows. Generally speaking, if a family or individual kept a record of their recipes, charms and spells, they would have referred to it as ‘the Book’. However, such domestic tomes rarely existed at all because of the lack of literacy among the peasant population of Europe and the prohibitive cost of writing materials. So, the Book of Shadows, as a name, is a romantic idea that has little basis in history. 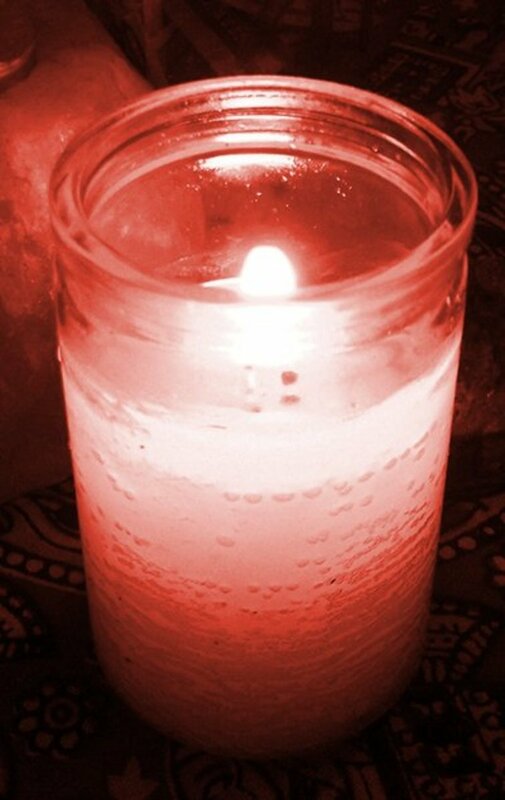 Working groups and covens often keep a Book of Shadows specific to their practice and, if updated properly, it can be a wonderful resource for the group. Neophytes and newcomers get to read how the coven operates, the kind of work they do and what will be expected in their participation. 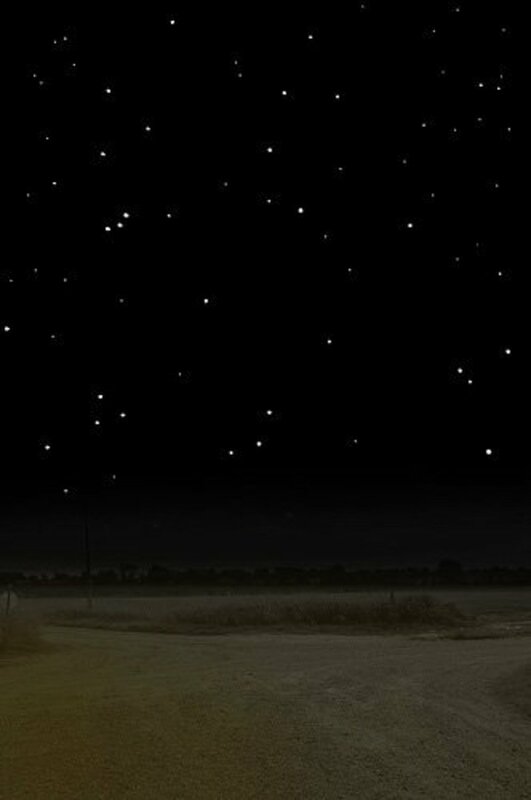 The rites might be written out, the energy of the ritual recorded, and any unusual happenings noted. If the coven includes any artists, then they can add illustrations where possible. It’s been surmised that the paintings and drawings of hunters and animals in caves dating from stone age times were actually visual representations of a wished-for outcome. In other words, sympathetic magick for good fortune and good eating. So maybe these wonderful cave walls were the earliest records of spells? Grimoires and spell books probably originated as instructions inscribed on clay tablets in Mesopotamia. There is evidence to suggest that several ancient cultures also kept records of magical work and procedures: Egyptians, Persians, Greeks, and Romans all had their versions. Even the Book of Enoch, part of the Dead Sea Scrolls, mentions such topics as astrology and angels. However these grimoires weren’t available for public perusal. They remained in the realm of scholars, magicians, priests and other ‘worthies’. Books of magick existed within Christianity for centuries until they were deemed pagan and heretic. The more likely explanation is that those in power in the Christian church were terrified that such knowledge would fall into the wrong hands and so destroyed or locked away the offending material. A similar movement had already begun in Roman Imperial Government, so the church leaders had a model to follow. Keep the peasants in ignorance and you would have more control. Make them believe that their well-being, or lack of it, rested in the hands of ‘those-who-knew-best’. Enough of the history already. Imagine if you worked a spell and got the best results imaginable, if you didn’t write down what you had done, you probably couldn’t repeat that success. So write it down. Or maybe you did a tarot reading for yourself. If you don’t keep a record, you can’t revisit it later to see if what you interpreted came to pass. Or what if you had a revealing insight during a pathwork meditation? Again, if you didn’t write it down, it will fade from memory. 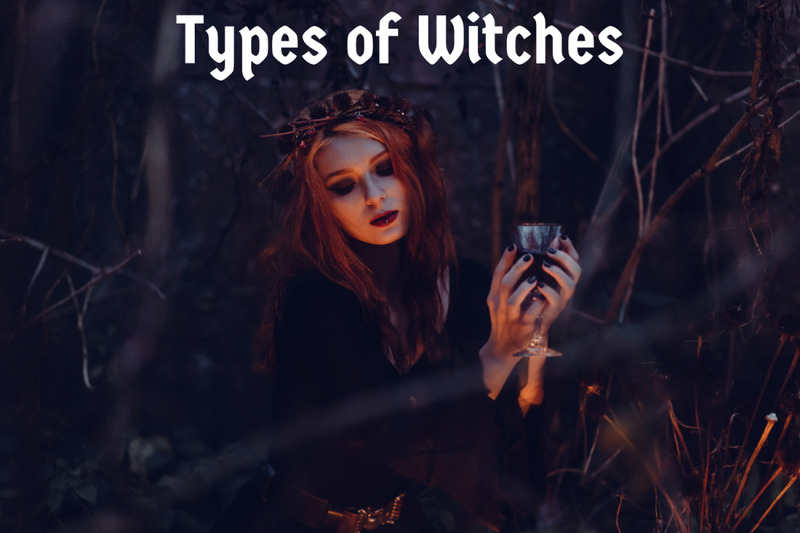 I have seen many examples of Books of Shadows where witches record all kinds of information about the craft, but to be honest, most of this stuff can be found in a few good published books. I much prefer to keep a decent library of witchy books. I’m not afraid to write in the margins either. So copying out lists and tables of, for example, the properties of crystals isn’t for me when I can quickly look them up on-line or in a book. That wasn’t always the case; when I started out I thought I had to keep a handwritten record of everything I learned. It quickly became a tedious chore around about page 20 or so. Boredom is most likely the reason for all those half full Books of Shadows languishing in the back of closets. It’s not magickal if it becomes a chore. Author's own Magick Cash Book. So What Magical Records Do I Keep? My journal is probably the most important. It’s a computer-based record of daily goings-on. I use it for everything, magickal and otherwise. It has no limits. I can rant, explore ideas, keep lists, reminders, and muse to myself about absolutely anything. I can find entries fast simply by typing in a keyword. It’s secure by a password and backed up in my Dropbox. 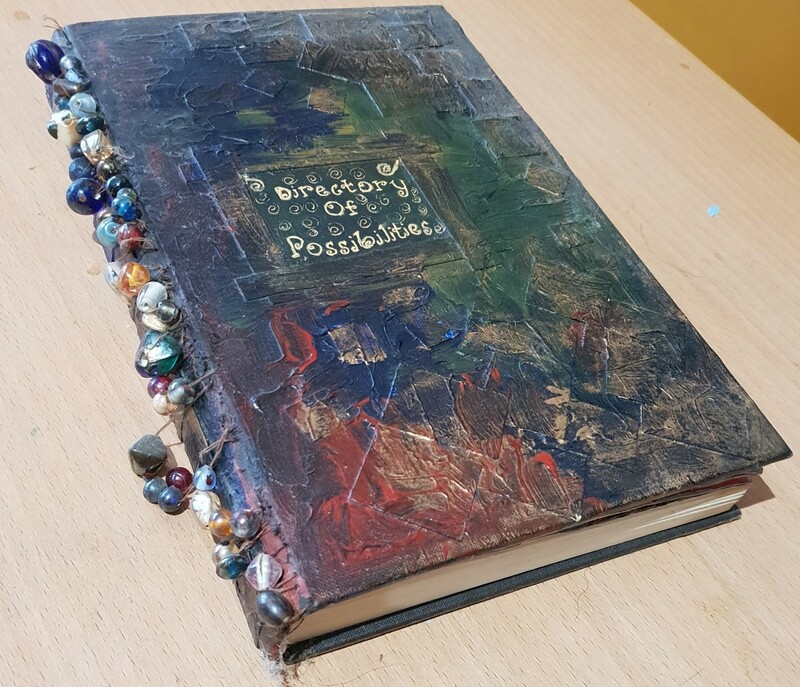 It’s indispensable (I’ve used it since 2005 and there must be a couple million or more words in it by now), but not your typical Book of Shadows. If you’re interested, the program I use is The Journal by David RM Software. Unfortunately, as yet, there’s no mobile version. I also have other magical books: a tarot study three-ring binder, an altered book which is more of an artistic expression of magick (sadly neglected), and a ton of notebooks in which I record my sigils, intentions, words of power, spell chants, and focus wheel spells. Those notebooks are all a bit of a mish-mash and I will probably have to organize them some day soon. There are notebooks near my bed, in my desk and in various other places in my home. When I need to write something down, I just grab the nearest one. 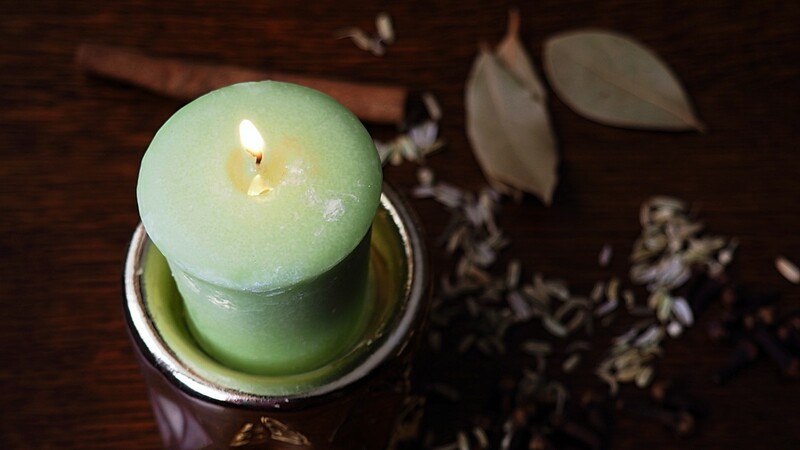 Writing down your feelings and examining them through the lens of witchcraft or magick can be uplifting and insightful. What does that mean? Well, imagine if you are dealing with a situation where a friend had upset you. Perhaps in your journal you could look at her words and actions on an energetic level instead of at face-value? What do you think her personal energy levels are like? What other factors might be affecting her? You could meditate on the situation and then write down any insights that come to you? Perhaps you could create or devise some ritual or blessing to help improve things? In this way, you can use your witch powers to gain control over your own feelings and responses. You can use situations to learn more about yourself. To become more tolerant and understanding. These insights are easily forgotten, but if you write them down, you always have the chance to re-read and update them. 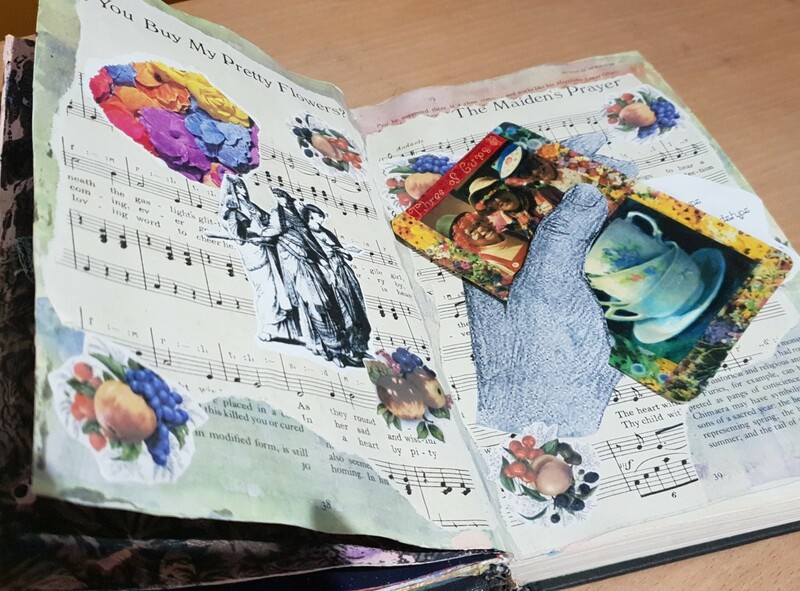 You might use your personal witch journal to create rough drafts of spells and rituals that you will later transfer to a more formal grimoire or Book of Shadows. Or maybe to list your personal code of ethics. Or simply to keep a record of daily events—with a magickal flavor, of course. 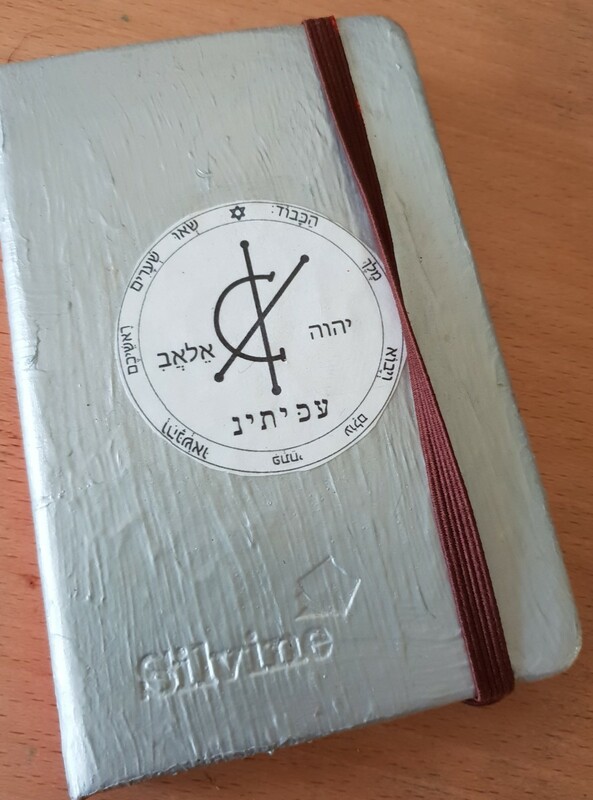 OK, you can call it a Book of Shadows if you want to, but why be like everyone else? Give your book a personal name like Beverley’s Bodacious Book of Bootilicious Bewitchments. I just made that up but you get the idea. Make it your own. There are hundreds of published spell books and thousands of pages of spells out there, yet nothing comes close to your own personally created or adapted spell. There is more power in performing magick in a ritual that you invented yourself than anything you get second-hand from a book. There’s nothing wrong in using a template and changing it to suit your purposes, but if you do, write it down. Keep your magickal records for future use. Here’s what I mean. I don’t like cooking much, but when I use a recipe I cannot leave it alone. I have to adjust, add, substitute or change things up a little. And when my family praise the meal, I’m over the moon. But… not once in my life have I ever been able to recreate that meal. Because I don’t write down what I changed. I always think I’ll remember, and I may get close to it, but it’s never quite the same. Eating’s a lottery in our house. But I do write down my spells. They’re too important not to. So what about these custom spells then? How do you take a spell from a book and make it personal? Here’s how I do it. Altered book holding a home-made version of the Three of Cups. Firstly, I generally take the lists of ‘ingredients’ given in spells with a pinch of salt. I think many of them are arbitrary and perhaps the author might be taking a little bit of artistic license by simply referring to a list of correspondences. You know what I mean: take an orange candle, a drop of rosemary oil, and a discarded left, hand-knitted bootee of a four month old infant. Personally, I tend not to work like that. I’m interested in the words, the chant, and the intended result. I will use candles but my only criteria is that each spell has a new candle. After all these years I have come to understand that you don’t need stuff to manipulate energy, you need emotion. The tools and ingredients are fun but they are there merely to focus your attention. And in many cases I think people are too busy fussing with them to give the energy-raising the due care required to get a result. 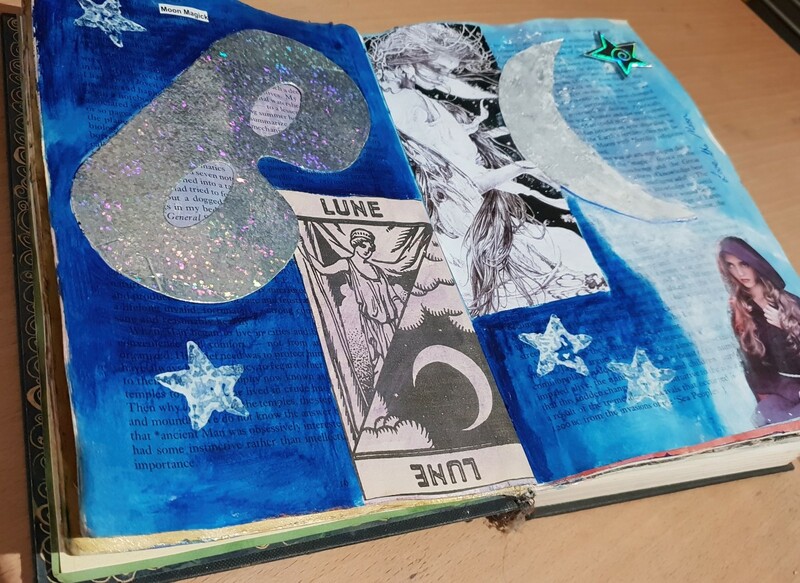 So while I will happily peruse spell books like some people pore over cookery books, I just use them for ideas. And I’m jotting those ideas down in my rough spell notebook or even in the margins of the book. Making changes to the words, adding my own perspective. You can do the same. 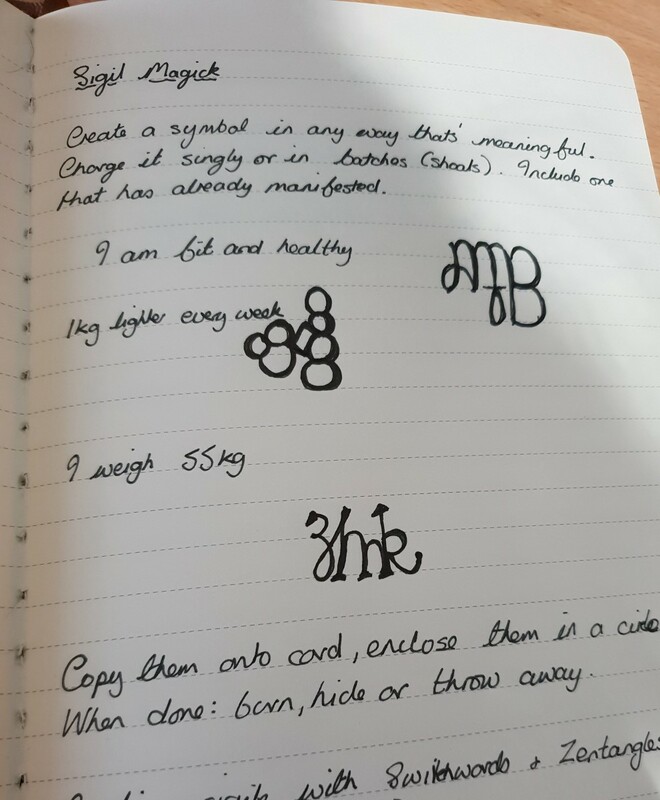 A page from my notebook where I'm learning how to do sigils. Still hoping for that 55 kgs. What do I mean by ‘written spells’? Well there’s recording spells as described already, but there are spells that are carried out by writing them down. The spell is happening as you are writing. Cool, yes? I have a couple of notebooks that are dedicated to two types of written spells: focus wheels and sigils. You can read about sigils by following the link. 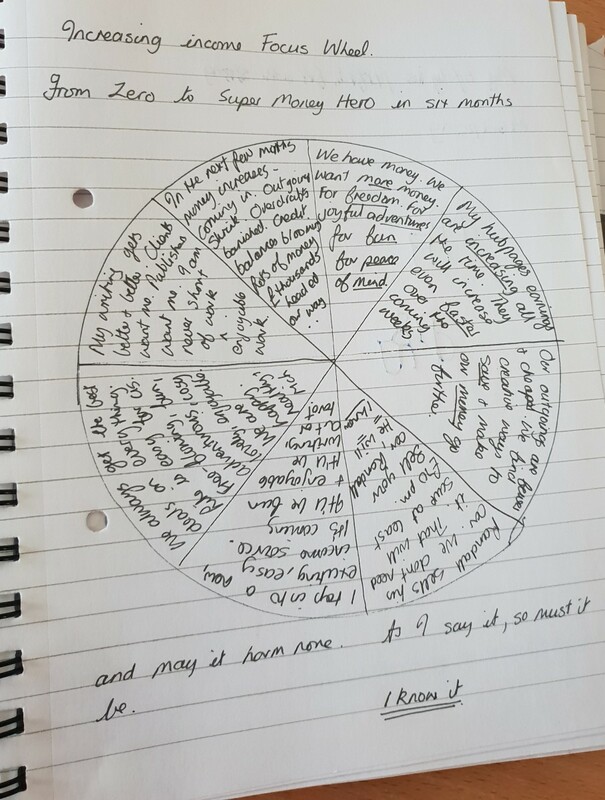 A focus wheel is where you begin with a situation you want to change and then by writing down the tiniest improvements within the spokes of a drawn ‘wheel’, you change your perspective and therefore adjust the energy around the situation. See the diagram. I start writing in the segment just after the 12 o’clock position and then move to the next one making sure to be noting those minor improvements with each entry. By the time I get back to the starting position I have written that the situation is resolved to my satisfaction. I tend to finish of with “I KNOW that so and so thing will work out exactly as I wish.” With much emphasis on the KNOWing part. You have to feel it. You can also write a similar spell as a list. Starting at the top with the current circumstances that you wish to change and ending with the desired outcome. Using a list like that means you aren’t restricted by the number of spokes. The idea is to get excited and happy about the changes. When you can do that, and feel the resolution already, your intention for a good outcome is impressed onto universal energy and things begin to align to make it happen. I find both these forms of spells to be really effective and one of my favorite things is to revisit an old spell book after several months have passed to see how it all worked out. I usually write down the outcomes for the record. 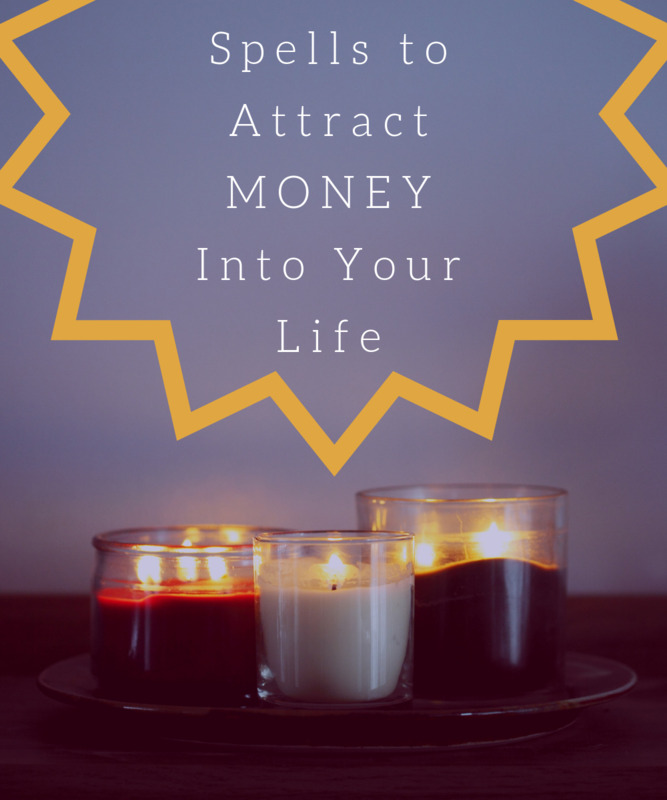 I’ve used them to persuade lost cats to come home, to get my car fixed, to heal a health issue , to find solutions to problems, to increase the flow of money, to improve relationships and all kinds of other things. These written spells are always personal. They are never cookie-cutter spells out of a book, so consider keeping a special, magickal book just for those. 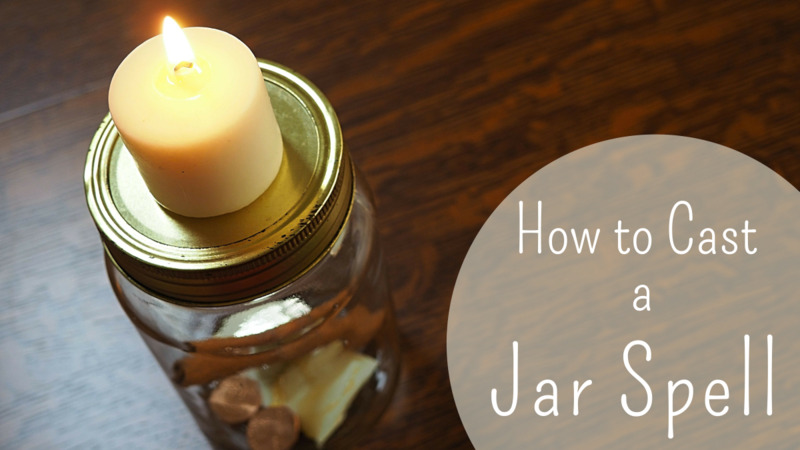 I hope I’ve given you some ideas, perhaps not what you were expecting, but useful all the same. If you have any questions, please ask. Focus wheel spell to increase income. It worked! Do you keep a magical notebook? Yes, I have a Book of Shadows. Yes, I have a journal filled with.... well, everything. No, but I'm going to start one. No, it's all in my head. Absolutely, Jason. And the emotion they engender matters too. Well no matter how we call it. But for me, it is the power of words written or spoken. When we internalize and focus on them, those words would become reality. This reminds me how powerful words are. Thanks for this article. Keep writing. Oh yes, I do as well. New journals are like good candy...you can't just and only have one! I think I could easily develop a journal collecting addiction, oh wait, may be too late *smile*. I'm always checking the stationary departments wherever I shop just to see if there's something in stock that I don't have...sneaky buggers seem to always find themselves into my cart! Thanks, Melissa. Yes, I need to do the same. If only I could stick to one journal... but I love new journals! I like the Focus Wheel idea, very interesting. I don't think I've ever heard of this idea before. So creative. I have several journals/planners that are crammed with a bit of everything. I can't seemed to be bothered to put everything into just one. I started out thinking I had to put every single bit of everything into one giant tome...yeah, that got out of hand and abandoned. I do still reference it from time to time and I'm always thinking still how I need to gather all the information that I have scattered about and keep it together at the very least. It's on the "to-do" list!